I…have been procrastinating, which is totally unlike me. I have a schedule and I like to keep to it, but for some reason, my schedule isn’t working. I have a lot to do (I always have a lot to do and there’s only so many hours in the day, but sometimes, I just don’t want to do it). Take this morning. I was awake at 3:50….my alarm doesn’t go off until 4:20. One would have thought I’d get up and make good use of the time since I knew I wasn’t going back to sleep, but no. I laid in bed, watching the illuminated numbers count down the minutes until the alarm went off. Did I get up then? Actually, I hit the snooze. Not once, but twice. I know (would it be a terrible thing to admit I liked just staying in bed and hitting the snooze?)! Why am I procrastinating? I didn’t know my topic for this blog. 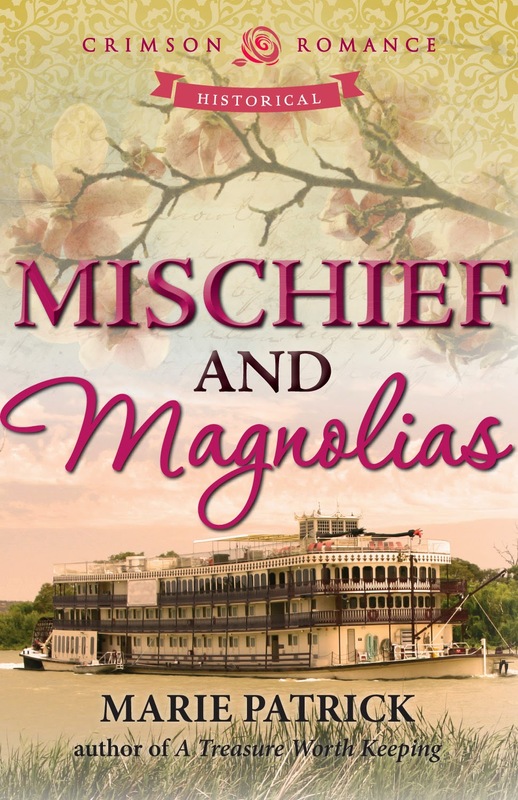 Oh, I could have shamelessly promoted Mischief and Magnolias, my historical romance set during the Civil War which was released Monday, but that’s not like me (see cover to the right). I could have told you all about the fabulous play I saw last Friday. A bunch of girlfriends and I went to see “Cuff Me: The Fifty Shades of Gray Unauthorized Musical Parody”. It was hysterical! I haven’t laughed that hard in a long time. By the time the play was over, my mascara was all over my face (yes, I laughed so hard I was crying), my stomach hurt and let’s just say I’m glad I went to the Ladies Room before the play started! I could write about the three books I am currently reading or the one I’m writing…. 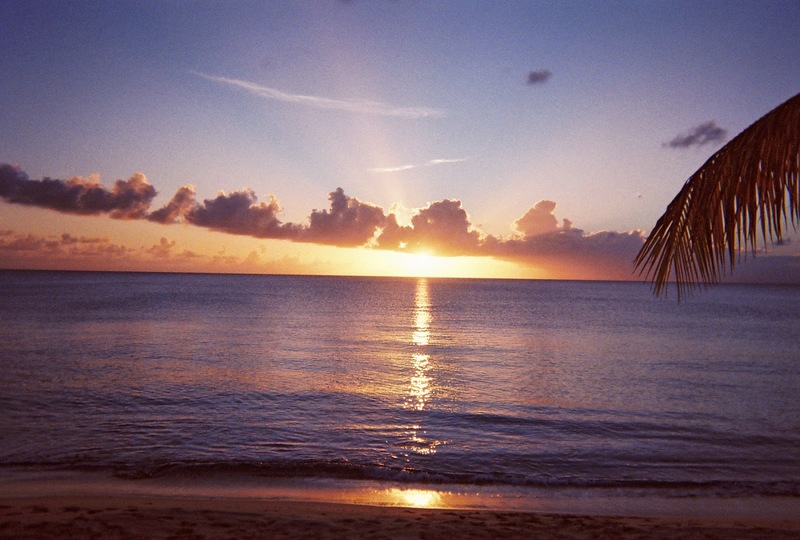 Hey, what do you know…I’ve procrastinated long enough to finish this blog! So what do you do when you procrastinate to avoid what you really need to do? Share with me. I’d love to know! Marie, that's hilarious! Really, I also try to keep procrastination at bay (probably not as well as you usually do). I do love the snooze button - I purposefully set the alarm to allow two pushes of the dreaded thing. My way of procrastination is trying not to admit it. Once it's out in the open, I've taken it too far and the dogs will have to wait for that extra hug and kiss on the nose...my husband too. I think the pressure-free and bit of relaxing you have allowed yourself this year will be helpful and well worth it when you're hunkered down being way too diligent! Mary Buckham Inteview and Giveaway!